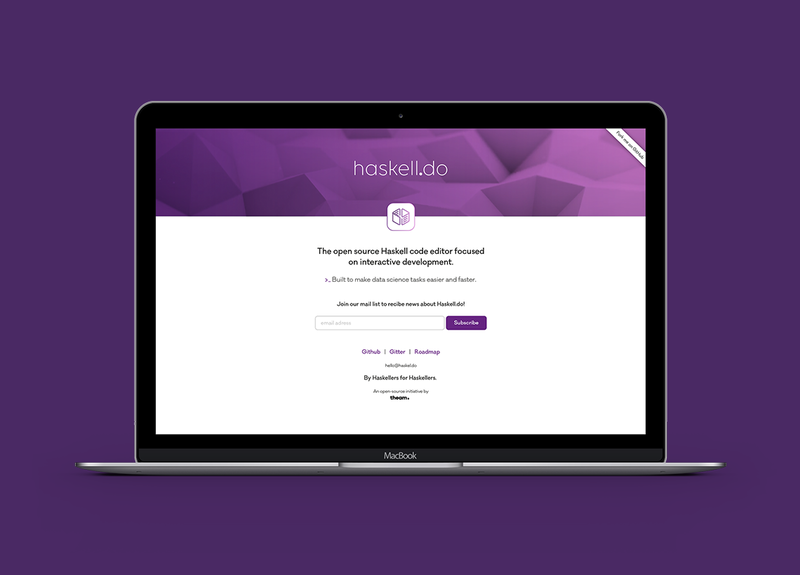 Cross-platform open-source interactive code editor for Haskell. Focused on making data science tasks easy and fast. Solves common problems in the data science workflow, such as separation of production and display code. 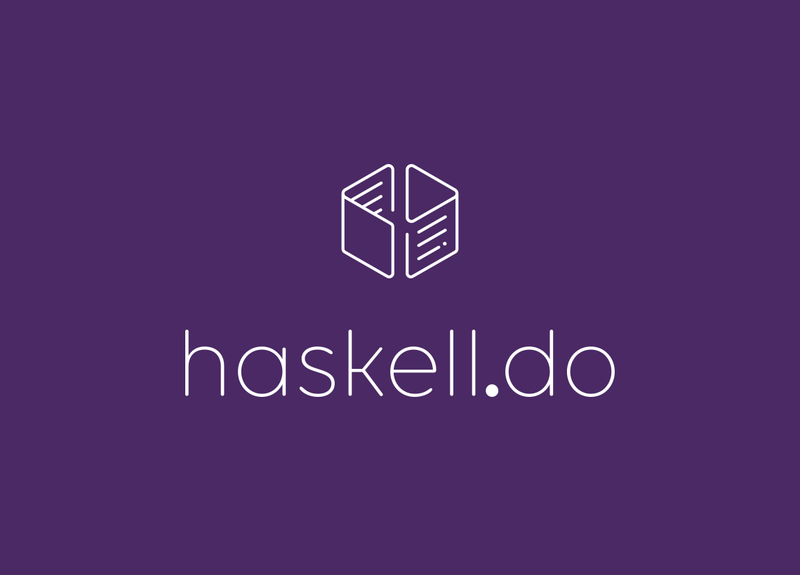 Full-stack pure functional reactive programming in Haskell. Here's what we're working on thanks to public support.